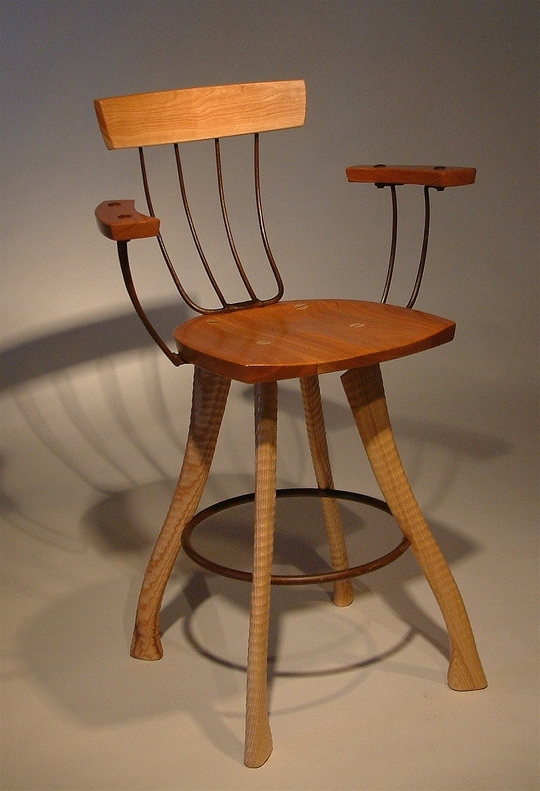 A furniture designer and woodworker with roots in rural America, Brad believes in making furniture with good proportions, honest construction, and ‘old-fashioned usefulness.’ His distinctive style comes from his fascination with creating new furniture forms by repurposing familiar and ordinary materials. 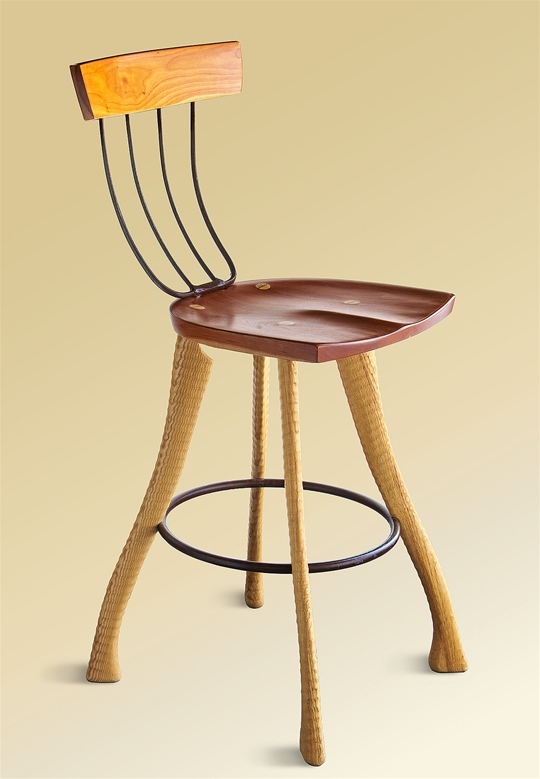 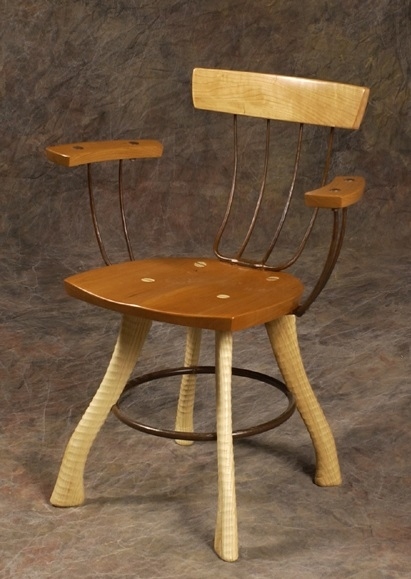 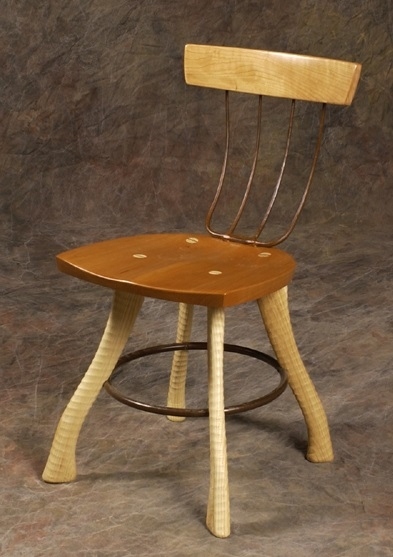 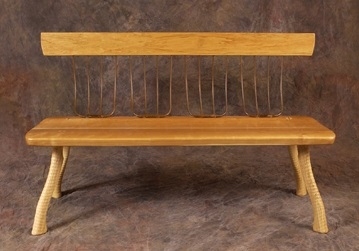 Made in his farm workshop, his chairs, stools, and benches are handcrafted using high-quality ax handles and pitchforks. 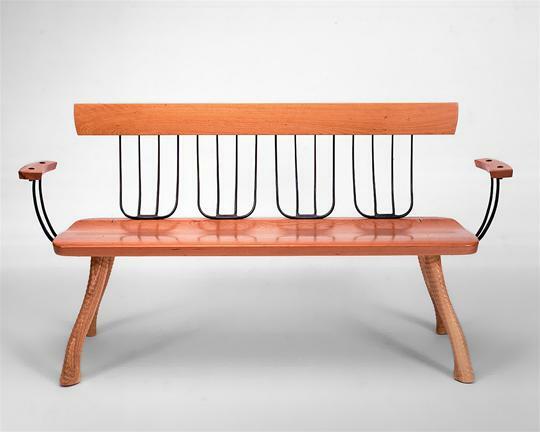 The finished seating is delightfully eye-catching, versatile, and comfortable.